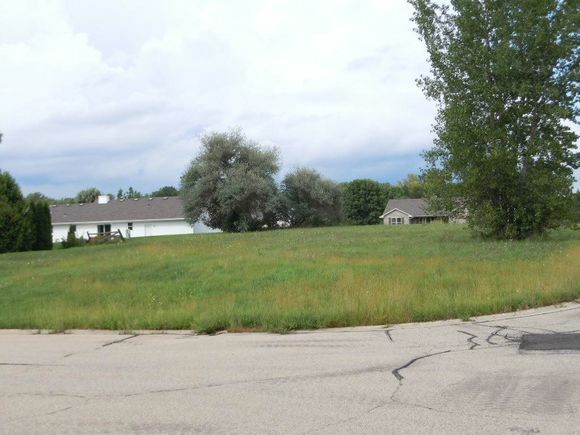 Build your new home on this lot right by the golf course and Shawano Lake. Great building site. Electric, natural gas, and telephone available to site. Green Bay Street (Hwy 22) east to left on Baehr Street, left on Wallrich Road, to Golden Sands Avenue, to property. The details on GOLDEN SANDS AVENUE: This land located in Cecil, WI 54111 is currently for sale for $21,900. GOLDEN SANDS AVENUE is a – square foot land with – beds and – baths that has been on Estately for 232 days. This land is in the attendance area of Bonduel Middle School, Bonduel High School, and Bonduel Elementary School.